Copenhagen raised Robin Hannibal, one half of Quadron, Owusu & Hannibal, and the famed Boom Clap Bachelors is finally dropping his highly anticipated Bobby EP. 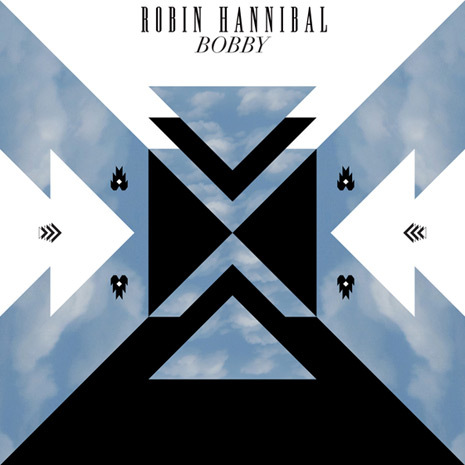 Having a hand in all the music production, the instrumentals, providing all the vocals, and writing all the lyrics – Bobby fuses modern, abstract production with classic songwriting. Be sure to check out the free download of his track “Transit” on Soundcloud. We hope you enjoy!